This product is available at Amazon.in, eBay, Shopclues. 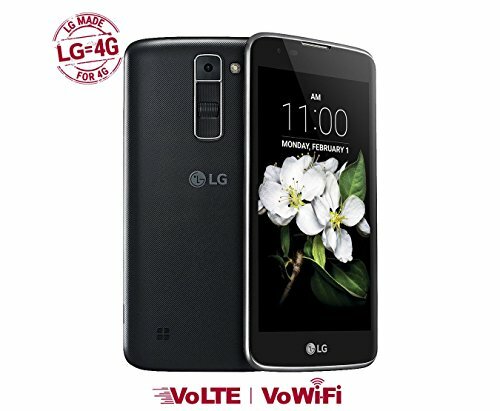 At amazon.in you can purchase LG K7 4G volte Dual Sim Mobile Phone (Titan Black) 1.5GB / 8GB Memory , 5MP Back / 5MP Front for only Rs. 6,990, which is 30% less than the cost in Shopclues (Rs. 10,000). The lowest price of LG K332 K7 LTE was obtained on April 21, 2019 4:46 pm.